CtrlS belongs to the IT industry. It deals with large group of networked computer servers that are used by various firms for remote storage, processing, and distribution of large sum of data. 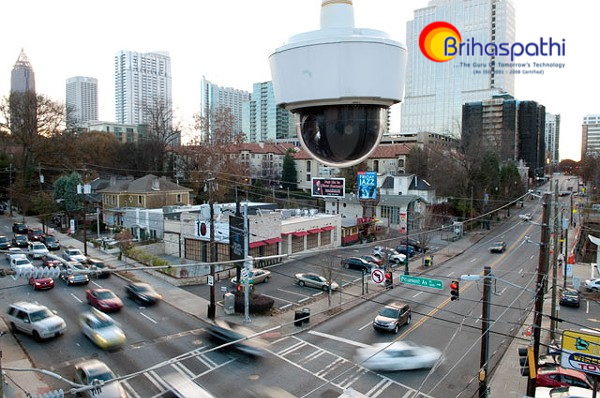 Brihaspathi technologies Pvt.ltd. 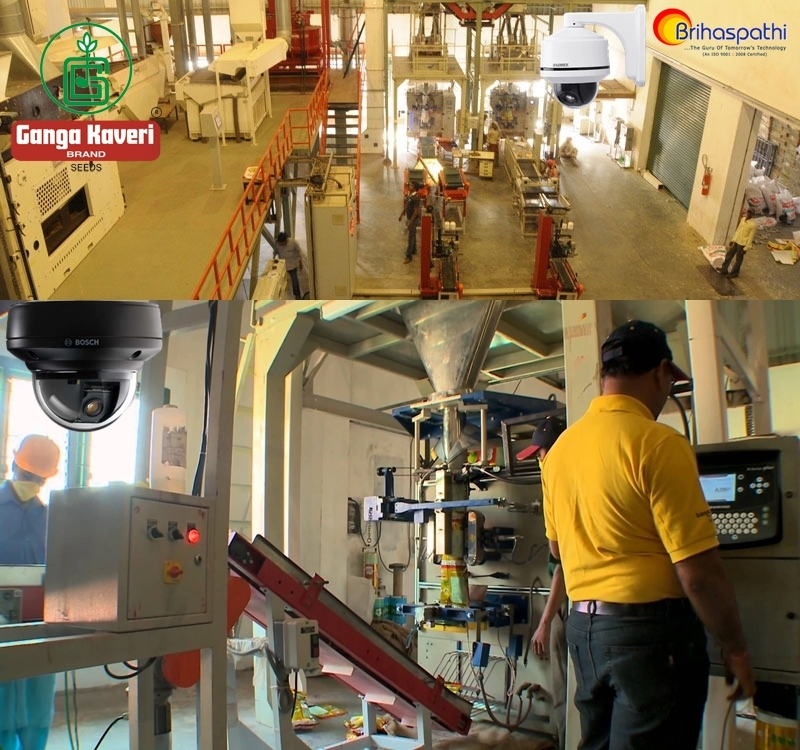 has installed 65 different types of cameras like PTZ(pan-tilt-zoom) camera, bullet fixed lens camera, dome camera etc in Ganga Kaveri seeds pvt. Ltd. located in Gajwel, Medhak district. 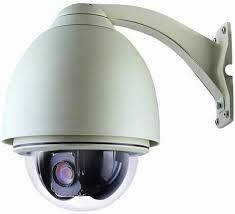 POC and EOC IP CCTV camera is a new product in the market. This is a best one- cable solution. 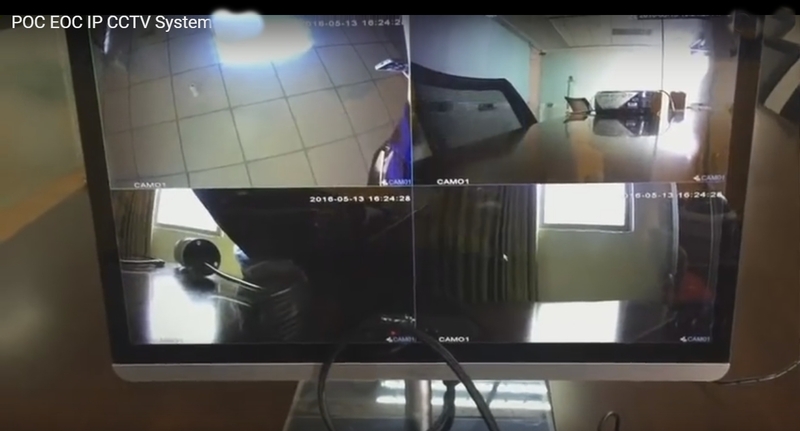 It max supports 8 IP cameras and the speciality in this new product is that all of the cameras share one- cable by adding BNC (Bayonet Neill–Concelman) connector to the circuit of co-axial cables. 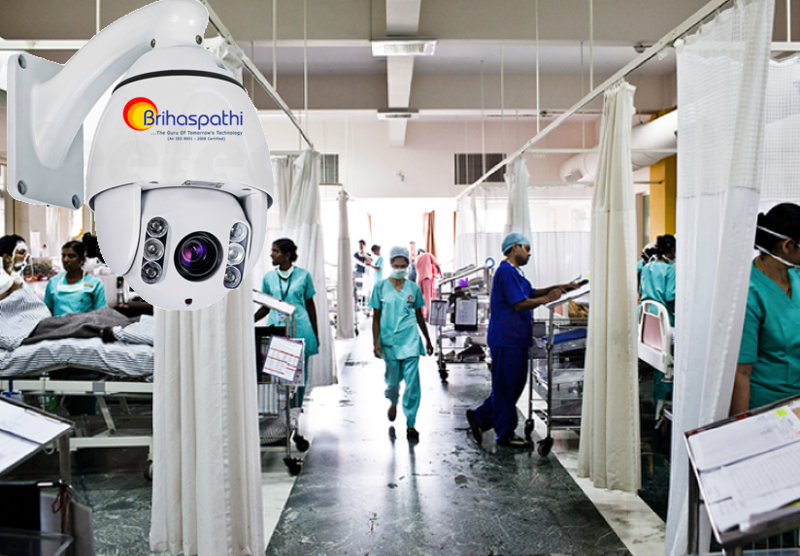 To keep watch on the activities taking place in the hospital, place a CCTV camera. 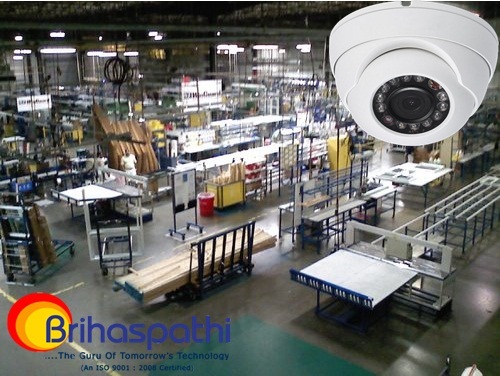 In a hospital there will be so many wards, ICUs and emergency departments, to know the status of the patients a CCTV camera will be so helpful. A video door phone also known as video intercom is a device that allows two way communications. It is mainly used to manage calls incoming from the entrance doors. It is different from an intercom as it includes a video facility. 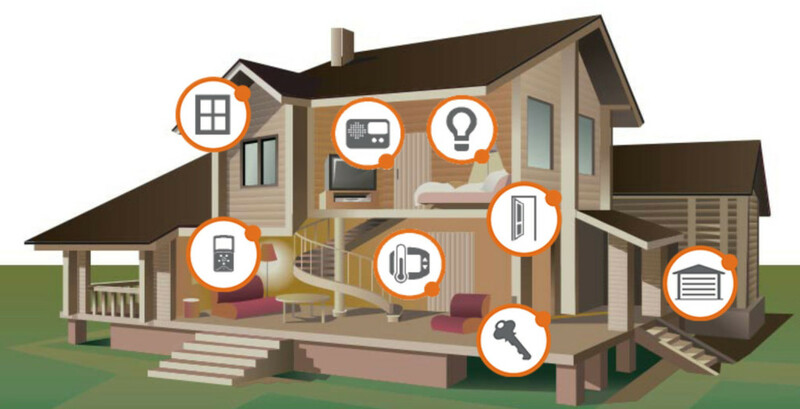 It enables the communication between indoor and outdoor of a house through facilitating the video capture of the person outside, to the person inside. The cities are the prominent centres of trade and business. The expansion of cities is ever growing due to the increasing population to the cosmopolitan cities. 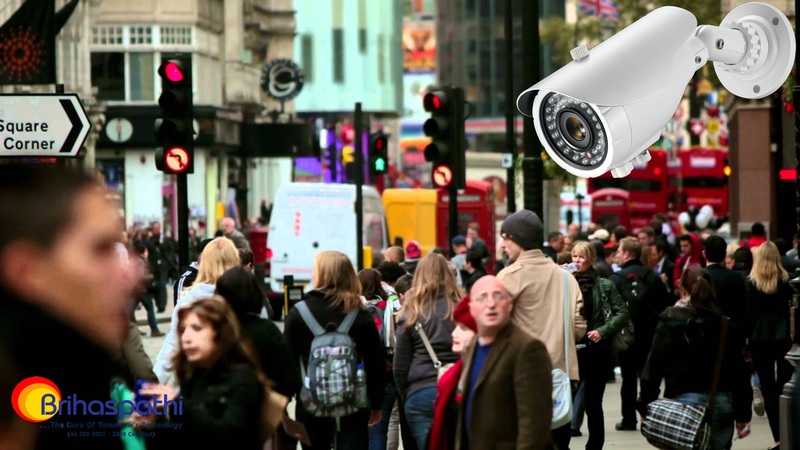 The facilities and opportunities in the cities attract the population from different locations. With the large flow of population into cities, there is a possibility for unusual activities frequently. Everyday we take different modes of transportation. The major modes of transportation are aviation, land transportation and water ways. The world is moving on wheels and so is the business. The new way of doing the small scale business includes food trucks, mobile vegetable markets, mobile fruit markets etc. 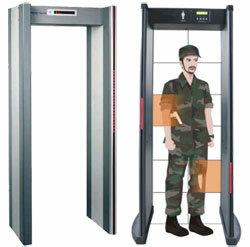 Biometric refers to a standard of measurement of the behavioral and physiological characteristics of the individuals. It is generally used to identify a person by using the specific data about unique biological traits provided by the users. The system runs through algorithms for definite results. Think of populated areas and there comes a picture of city malls, amusement parks, exhibitions, cinema theatres, temples, etc. Different occasions highlight different flashpoints. 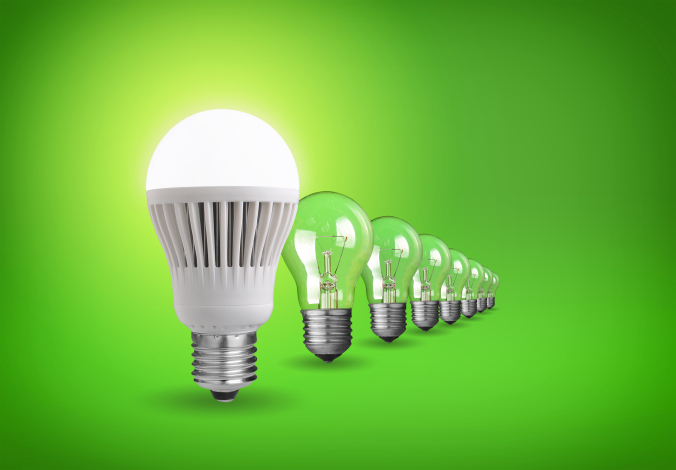 Industries are the production houses of the goods and they also provide allied services. Industries are mainly of 3 types: primary, secondary and tertiary. Hotels are the establishments that provides facilities such as paid lodging and quality mattresses. There are various types of hotels – luxurious hotels, full service hotels, small hotels etc. Depending upon the its size and functions. 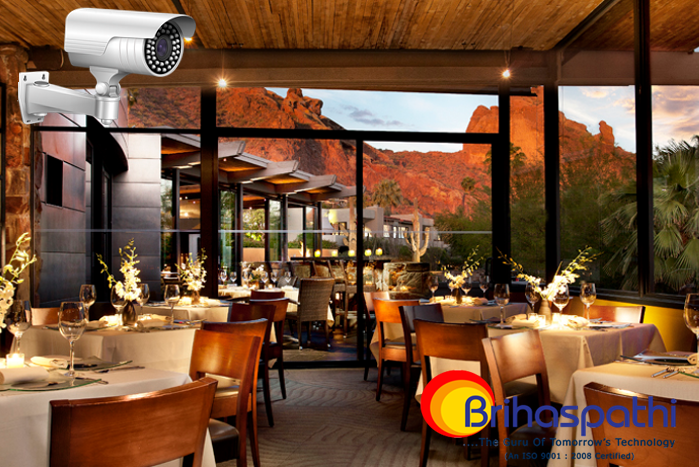 The security cameras have become a must for the purpose of safety in the hotels. There was a time when the customers had to rush to the banks for every minute reason. Now with the improvement in technology we have come to such a phase of banking where all most all the transactions carry on with the click of a button. 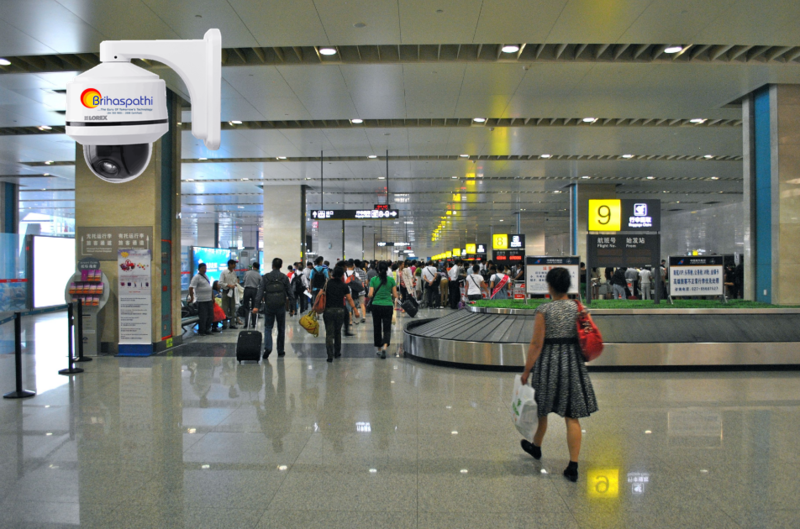 Airport is a place for passengers to check-in and take off. Many passengers visit airport everyday. Cargos and loads of packed materials arrive at airports for the purpose of transportation. Many of the international exports and imports take place from the airports. An Aditya Birla Group company, the largest exporter of cement clinker in India, Ultra-Tech Cement Ltd. There is no need to introduce about this Mumbai-based prestigious company. 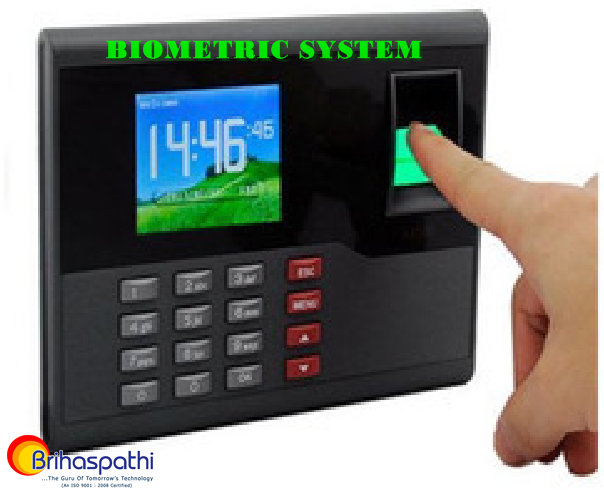 Biometric system is an automated system of recognising a person based on physiological characteristics. Most used features measured are fingerprints, face, iris and hand geometry. 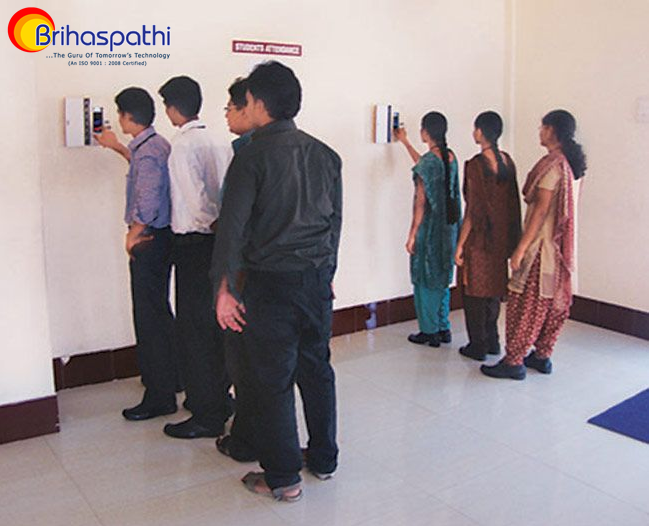 Alsothe system uses behavioural characteristics like handwriting and voice. Software development is the process of writing and maintaining the source code. 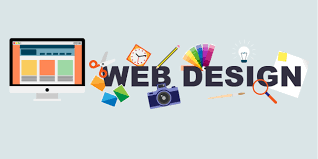 It includes all that is involved between the formation of the desired software to the final demonstration of the software, in a structured and planned process.